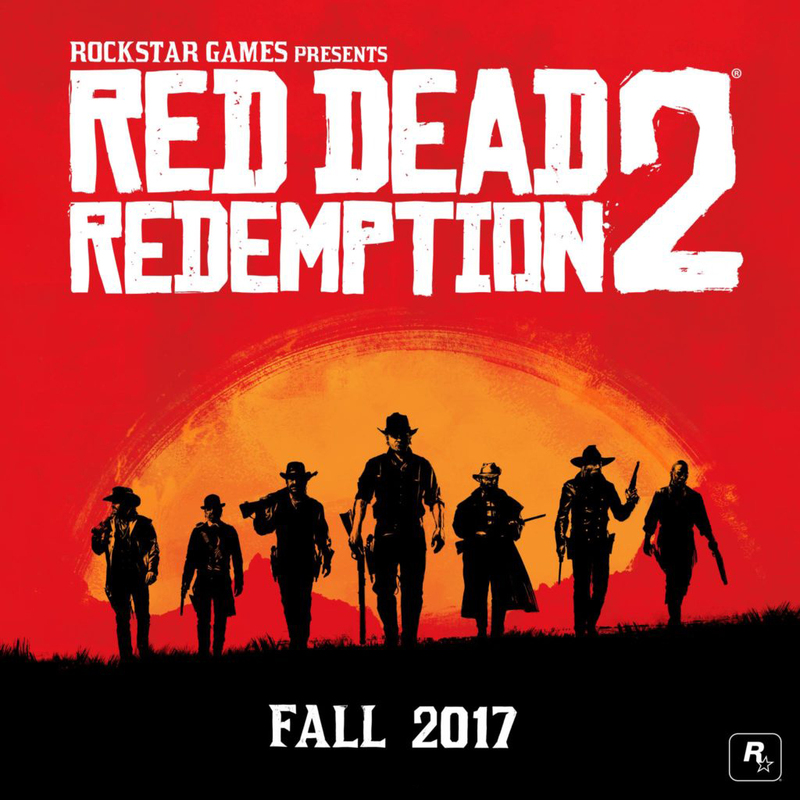 Red Dead Redemption 2 was officially announced on October 18, 2016 after being teased with a sunset image showing seven riders backlit against a desert sun. Little is known about the game outside of an initial teaser trailer that was released on October 20, 2016 that was long on set-up and short on specifics. There has been considerable speculation as to the identities of the seven riders depicted in the early artwork, but nothing official has been announced at this time. Some online game content will be a timed exclusive with Sony Interactive Entertainment for the PlayStation 4.